Camel-IDS, a Brussels, Belgium-based developer of cancer-targeted radiopharmaceuticals, secured €37m in Series A funding. The round was led by V-Bio Ventures and Gimv with participation from HealthCap, Novo Seeds, Pontifax and BioMedPartners, as well as the existing shareholders. 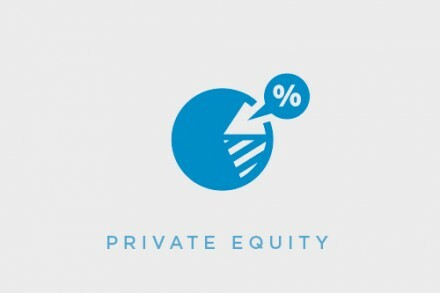 In connection with the financing, Christina Takke from V-Bio, Karl Naegler from Gimv, Mårten Steen from HealthCap, Morten Graugaard Døssing from Novo Seeds, Ohad Hammer from Pontifax will join the board of directors. The company intends to use the funds for a phase Ib/II trial of the lead program CAM-H2, while further developing preclinical programs and broadening the pipeline. 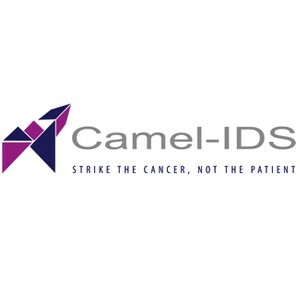 Incorporated in 2014 as a spin-off company of Vrije Universiteit Brussel (VUB) and led by Ruth Devenyns, CEO and and Tony Lahoutte, CSO, Camel-IDS develops novel radiopharmaceuticals, using camelid single domain antibody fragments (sdAb) labeled with radioisotopes. 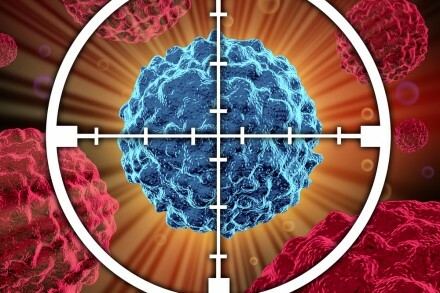 The company’s lead product CAM-H2, a new treatment option in HER2-positive cancers, is in early clinical development. The pipeline further consists of two pre-clinical programs leveraging the technology strengths. Camel-IDS has received seed funding from the Foundation Fournier-Majoie and three seed investors, complemented with non-dilutive funding from Innoviris.